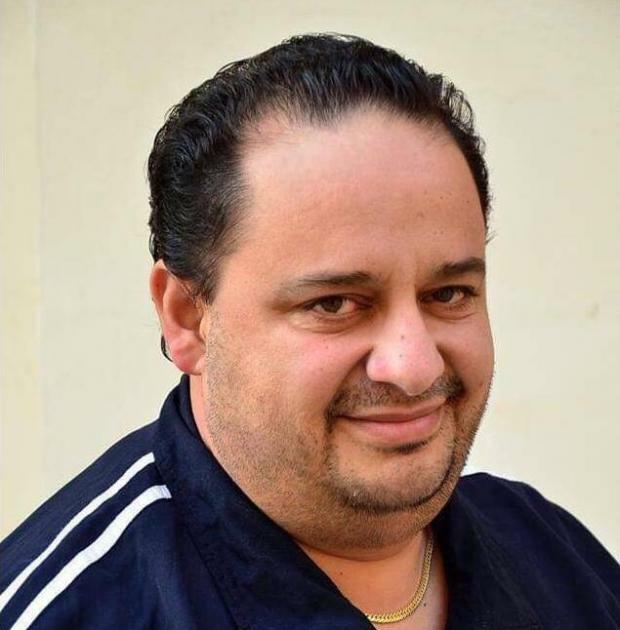 Senglea Athletic vice-president Benny Casha passed away on Wednesday. Maltese football was rocked by the news that Benny Casha passed away aged 48 years. Casha had been actively involved with Premier League club Senglea Athletic and was currently filling the role of vice president. The Malta Football Association issued a statement to honour the memory of Casha. "Casha was synonymous with Senglea Athletic, the club he has served in different capacities for several years. "A respected official and football enthusiast, Casha was the vice-president of Senglea Athletic, having previously occupied the post of president and also represented his hometown club in the Malta FA Council. He played a key role in the club's rise to the Premier League in recent years. "The Malta FA extends its profound condolences to the family, relatives and friends of Benny Casha during this difficult time." Apart from his involvement in football, Casha also played a starring role for Senglea's rowing club. He was also known for his contribution in the entertainment seen with Bronk Productions.